Wrinkles are the result of lack of moisture and elasticity of the skin. This happens mainly due to aging and some environmental factors. Creases are not good to look, be it on your clothes or on your face! 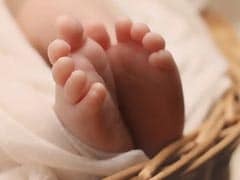 The onset of wrinkles, probably the one thing no one ever wishes to see. Wrinkles are the result of lack of moisture and elasticity of the skin. This happens mainly due to aging but some environmental factors also have a role to play. Sun exposure, pollution, smoking or nutritional deficiencies are some more factors responsible for the creases on your face. Chances are that you would want to buy cosmetics and anti-wrinkle, anti-aging creams to get rid of them. Now the price tag on such creams is good enough to give you stress, not to forget the harmful chemicals present in such cosmetics which could make things worse. What if we told you that you can mitigate those creases with the help of simple home remedies? To begin with, you need to stick to a healthy diet to make up for nutritional deficiencies if any. 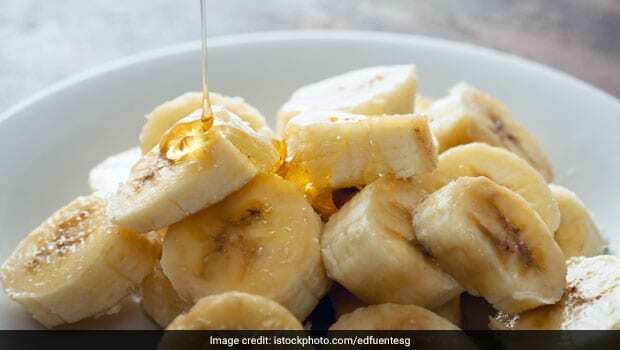 After this, you can try these simple home remedies to get rid of wrinkles. Take a look. 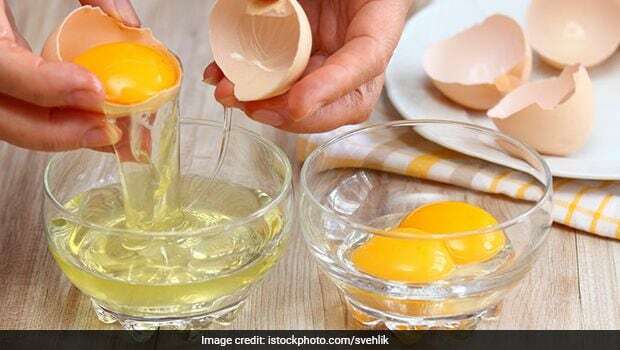 Eggs can do wonders for your overall health. For your skin, egg whites can be the natural remedy for wrinkles. All you need to do is whip up some egg whites in a bowl and apply it on your skin directly. Massage it light and allow it to sit for 15 minutes. You could also leave it on without any disturbance and wait for it to dry out. Then wash it with warm water. Protein, vitamin B, and E will heal those fine lines naturally. 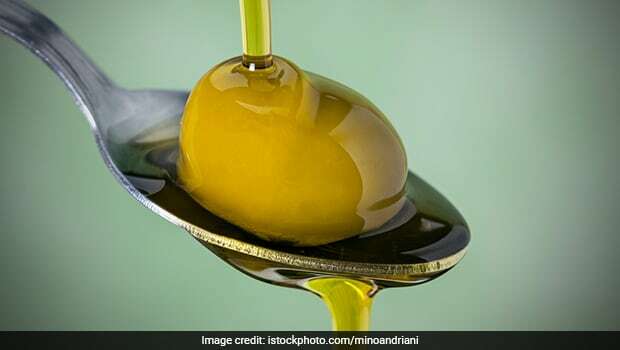 Olive oil is another natural and effective home remedy for wrinkles. All you need to do is massage a few drops of this oil on your skin before bedtime. Now clean it with a towel. You will wake up to a soft and supple skin. This vitamin C rich fruit can be a great way to treat wrinkles naturally. 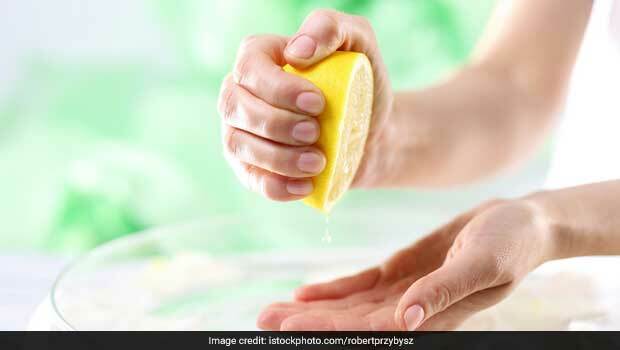 Just slice some lemon and squeeze its juice into your fine lines and massage it all over. Acidic properties of lemon will help your skin look brighter and will mitigate the wrinkles as well. Be mindful of the portions though, excess lemon can be harmful to your skin. 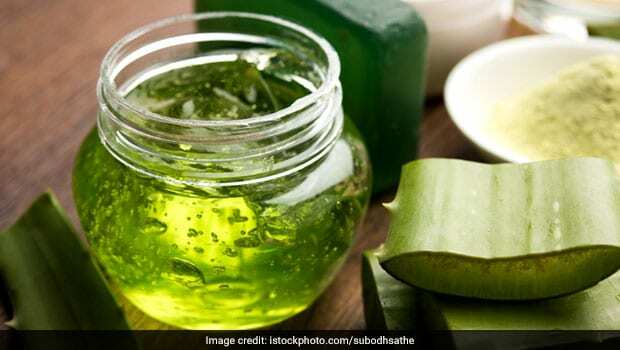 Aloe vera is rich in malic acid which improves skin elasticity. All you need to do is take some gel from the leave and apply it on your skin as it is. Wait for 15 minutes or till it dries and then wash it off. You could also mix the gel with some vitamin E oil and apply it on your face for the same effect. When we refer to a healthier diet, it is much more than just eating these nutritious foods. You can use these foods for topical application as well. Bananas can also be used for this purpose. Its nutritional properties fight the causes of wrinkles. Mash two bananas and form a paste. Now apply it on your face and let it lest for half an hour and then wash it off. You could also mix it with some avocado and honey for the same effect. 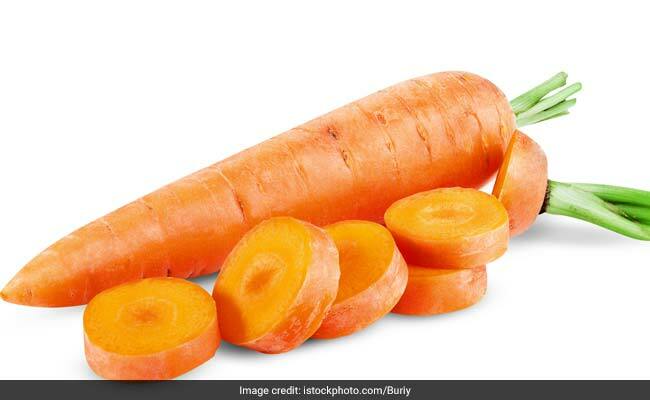 Carrots are rich in vitamin A which promotes collagen production, thereby keeping the skin smooth and wrinkle-free. For this, you can apply a carrot paste on your face every day. Just boil some carrots and blend it into a paste with some honey. Apply it on your face, rest for half an hour and then wash it off. You could also eat them raw. 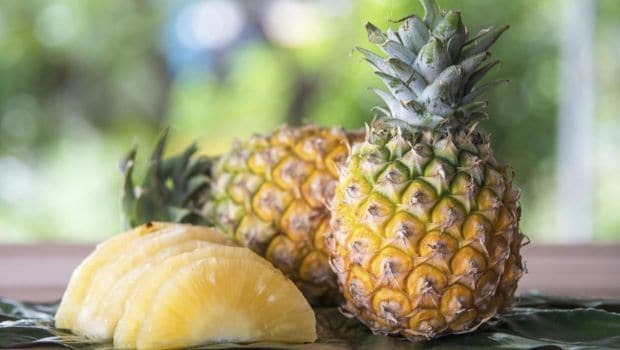 Pineapple has enzymes which offer multiple benefits for your skin. These enzymes improve skin elasticity, moisture and it eliminates dead skin as well. It is rich in fibers, antioxidants and it boosts skin health as well. All you need to do is rub some pineapple flesh on your skin directly and leave it on for 20 minutes. Once it dries out, wash it with cold water. One of the easiest ways of keeping your skin wrinkle-free is by drinking lots of water. It is the best way to keep the skin hydrated and maintains moisture as well. Drink two liters of water every day to keep your skin wrinkle-free.